Futball For the Future (FFF) is a project aimed at engaging young people in sports as a means of channeling their energy in the right direction. Our immediate goal is to deliver a donation of over 1000 Soccer balls from the United States, worth over 3 million Naira,to young people across Nigeria. Soccer is a universal sport and a powerful source of harnessing unity and integration. Research has also shown that “physical education and sports play an important role in school life” and “sport-based programmes improve the learning performance of children and young people. As sports activities are a fundamental tool for development particularly at the grassroots, they can harness long term skills while maintaining a focus on education. Children who may otherwise not have access to quality sports equipment, can be encouraged to engage in constructive extra-curricular activity in a supportive and community environment. 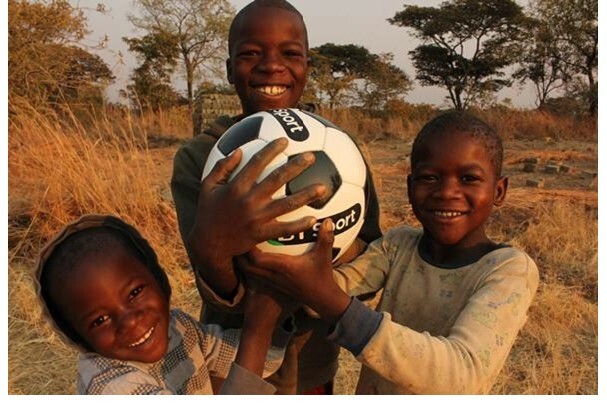 Through FFF, the donated soccer balls will be collected and transported to Nigeria. Upon arrival and after consideration, the soccer balls will be directly distribute to affiliated schools by a sponsoring organisation, to ensure equitable distribution to children who need the soccer balls the most. This will enable children to participate in a sport that fosters a spirit of sportsmanship, teamwork, determination and a passion for sports. By encouraging the youth to get involved in such extra-curricular activity, FFF will provide an avenue to empower young people with valuable skills gained through sports that will be useful for lifelong endeavours and inspire children to dream big and desire progress. It will also helps teachers and school managements in maintaining stability within the school environment by properly engaging their student in productive venture. One of the goals of the FFF team is to use the FFF project as a gateway to endless opportunities for the Nigerian youths. Some of these opportunities include soccer scholarships to study abroad for qualifying team members of beneficiary school and opportunities to play in both friendly and tournament matches with the CCHS soccer team as well as other soccer teams in the United States. 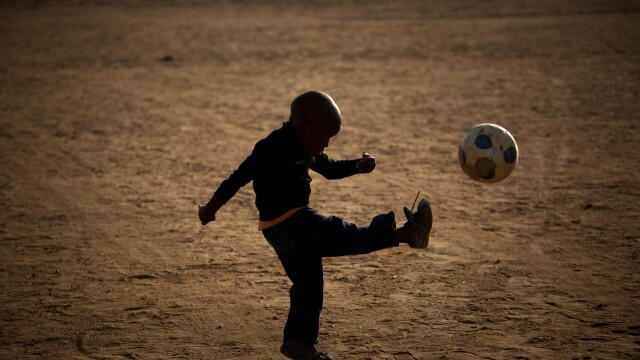 All it could take is one football to inspire, promote and empower a child!